Do you meet the criteria to pick up a UPass? Do you meet the criteria to opt out of the UPass? UPass offers an easy, convenient way to travel around the city and saves you almost $400 compared to regular student MetroPass rates. 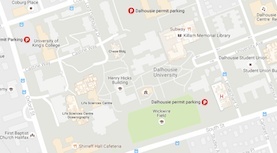 Faculty and staff can get a bus pass through the Office of Sustainability. 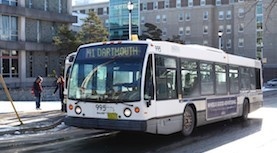 See all the campus bus stops, and check out the Metro Transit schedule.